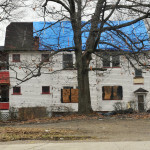 Elyria is ready to launch a survey of all of the city’s nearly 23,000 parcels – and the buildings associated with them – to provide officials with an updated snapshot of the condition of these properties. The citywide survey, which will start in early May and run through June, is being conducted by the nonprofit Western Reserve Land Conservancy. 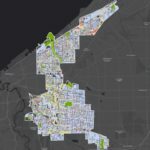 The Land Conservancy has completed citywide property surveys in Akron, Cleveland, East Cleveland, Lorain, Oberlin and Sandusky. The survey is being funded by the Nord Family Foundation, the Bettcher Foundation, United Way of Greater Lorain County, the Nordson Corporation and PNC Bank. Paul Boehnlein, director of GIS for the Land Conservancy, said surveyors – staffed through a partnership with United Way of Lorain County and Oberlin Community Services – will work in teams of two and gather information while on sidewalks and public rights-of-way. Information about each parcel – including whether it is vacant, the condition of any structures on it and a photo – is recorded on a tablet computer. 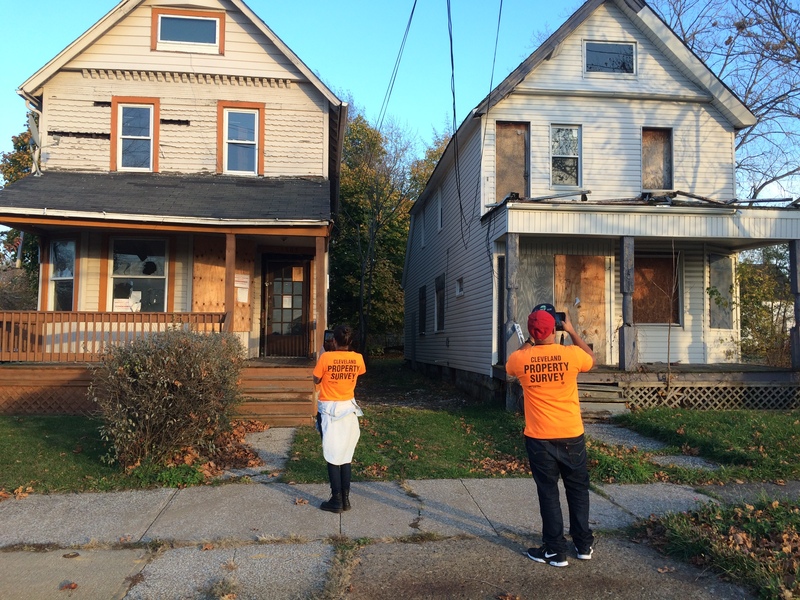 The survey will provide Elyria with information that can be used to prioritize what structures should be rehabilitated or demolished with available funds and to determine any need for additional demolition funding. Surveyors will wear bright orange T-shirts with the Land Conservancy name and logo plus the words ELYRIA PROPERTY SURVEY in large letters.